A writer could not ask for a better year than 2014. 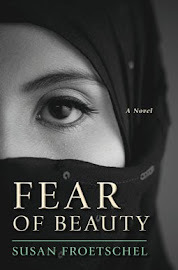 The year began by concluding the sequel to Fear of Beauty - and Allure of Deceit underwent three big revisions. 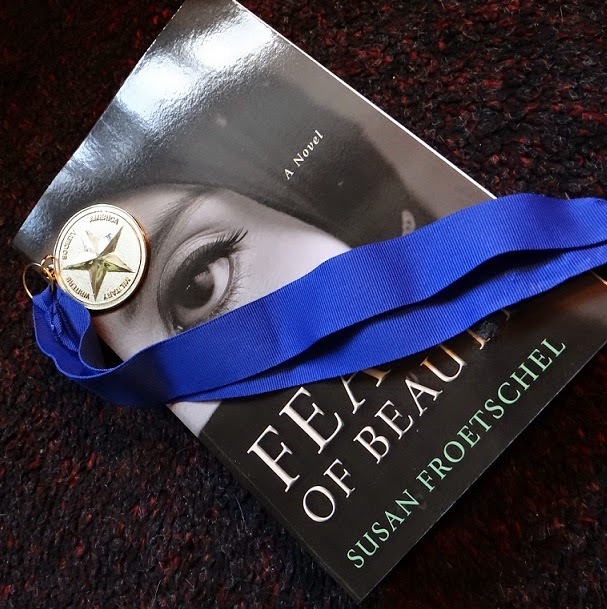 Writing a suitable follow-up to Fear of Beauty seemed an impossible task, but I am pleased with the result. 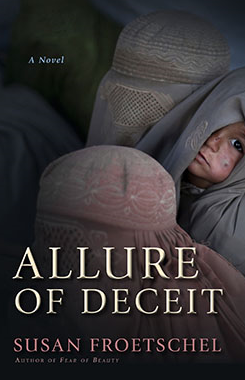 Fear of Beauty is Sofi's story, and Allure of Deceit is the story of her husband, Parsaa. The characters from Afghanistan are strong, good, and uncomplaining as their daily routines and tiny remote village are buffeted by the forces of globalization. The fictional village of Laashekoh is in northern Helmand. For Parsaa and Sofi, their knowledge of the world is limited, but in their way, they are good citizens, extending hospitality and kindness to travelers and strangers regardless of beliefs or country of origin. - Nominated for the Mary Higgins Clark Award from Mystery Writers of America. - Finalist for suspense, Love is Murder Conference. - 1st place, at-large regional best book for adult readers, National Federation of Press Women, and then 2nd place in the national contest. - Gold star award for mystery/suspense, Military Writers Society of America. - Youth Literature Award from the Middle East Outreach Council. And as the year ends, I am embarking on the third in the series about Laashekoh. It was a very good year, and I owe so much thanks to so many groups, reviewers, and readers who take the time to visit and explore the tiny village of Laashekoh. Thank you and a very happy 2015!